Luoyang Longyin Aluminum Industry Co., Ltd specialized in manufacturing all series aluminum coil, aluminum sheet, aluminum foil and aluminum foil container. 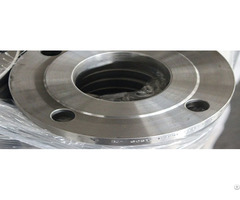 The main products cover flat rolled products of 1xxx series, 3xxx series, 4xxx series, 5xxx series, 6xxx series, 7xxx series and 8xxx series of different sizes. Main products include CTP plate stock, PS stock, foil stock, deep-draw stock, brazing sheet, alloy sheet and plate. At present, we are working with many importers, wholesalers, manufactures from all over the world. Here is the container's spec of our company. Business Description: Luoyang Longyin Aluminum Industry Co.,Ltd specialized in manufacturing all series aluminum coil, aluminum sheet and aluminum foil etc. The factory is located in Luoyang, which has great advantages in transportation and aluminum industry agglomeration. To meet the increasing quality requirement, Luoyang Longyin Aluminum Industry Co.,Ltd invest to build the world advanced producing line. For now, we have two 2800 mm Rolling Mills（SMS SIEMAG ), one 2050 mm Rolling Mill（FATA ), two Roll Grinders ( Herkules ) and three 2150 mm Foil Rolling Mills ( Achenbach Buschhutten ), three Splitting Machines ( KAMPF ). The advanced equipment ensure our quality is 100% guaranteed and widely accepted by the domestic and overseas client. Luoyang Longyin Aluminum Industry Co.,Ltd manufacturer various of aluminum sheet, coil and aluminum foil, which are widely used in Aerospace, Ship, Transportation, Electronics, Printing, Packaging etc. Using the first-class raw material. 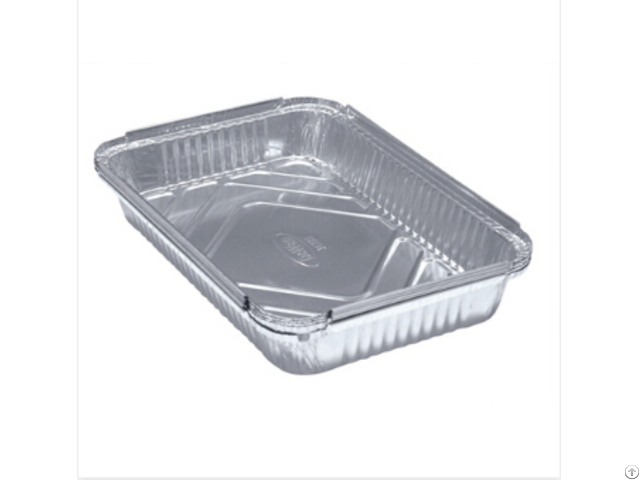 we can mass produce aluminum foil with thickness from 0.005mm to 0.02mm stably. and its products have exported to more than 30 countries and regions. Fine quality control during the whole process promotes all the product indicators to the world leading level. 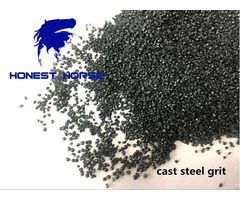 The lead time is controlled within 25 days and qualified rate over 99.7%.